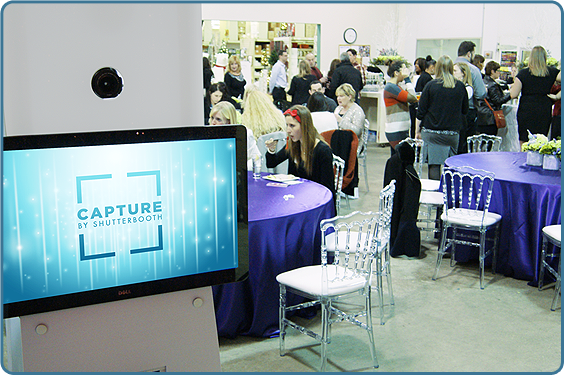 Entertain your guests and expand your reach with Capture. 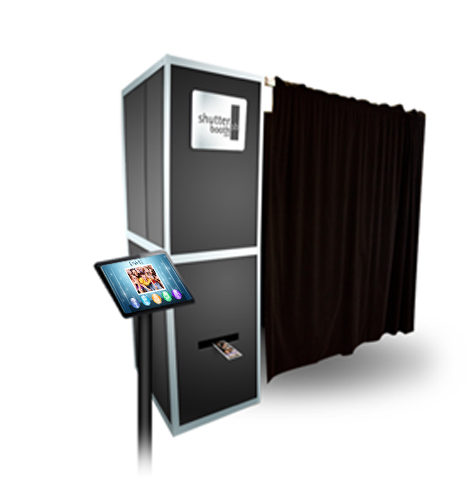 Capture by ShutterBooth is ideal for your corporate event. 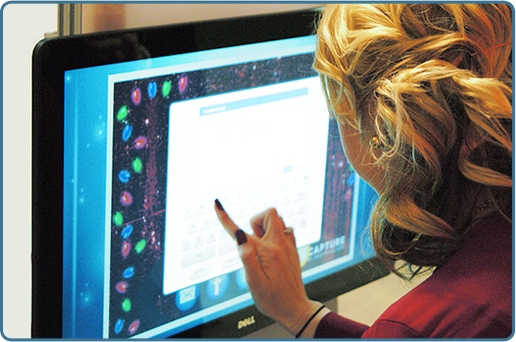 Its interactive features let co-workers relate like never before making team building actually fun! Plus, with branding options and the ability to document guests’ data and share photos from the event, you are able to promote your business with direct marketing savvy. This is how business and pleasure come together. Customize your photos with a variety of layouts, color options and sizes, and include your logo and the name of the event so there’s no mistaking what company knows how to have a good time. 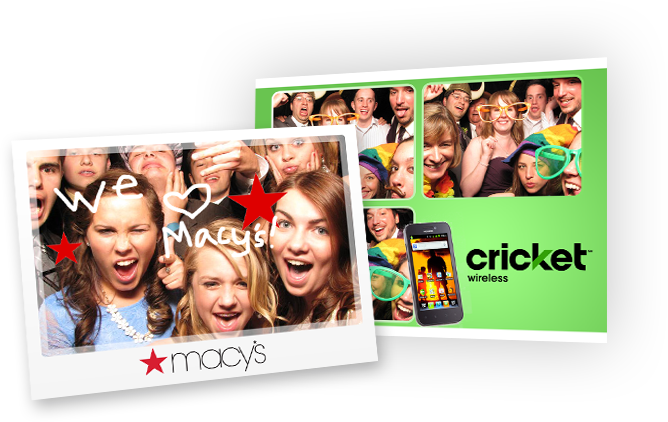 Green screens (for the ShutterBooth or ShutterPod) and backdrops (for Open) can be designed with your logo and event name allowing your company to be featured in every photo taken. You can even have the ShutterBooth or ShutterPod branded for your specific occasion with unique and stylish decals, which we call ShutterSkinz. 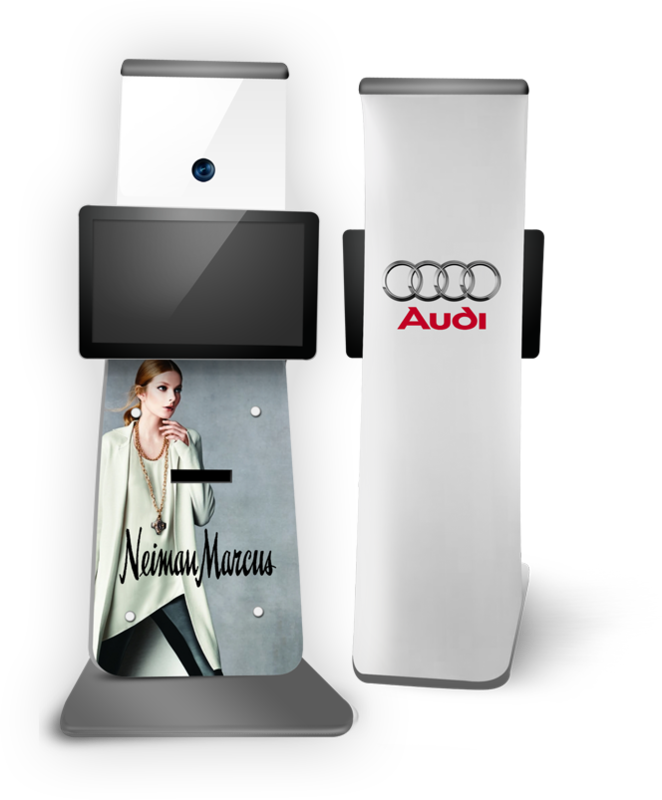 Our professional designers will work with you to create the perfect look that truly promotes your company’s brand. In today’s marketplace, word of mouth is more important—and more effective—than ever before. 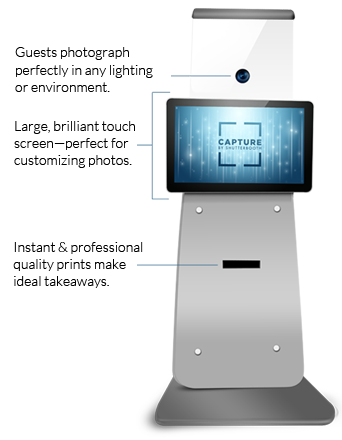 Capture utilizes ShutterShare technology to let your guests share their photos through Facebook, Twitter, email and text messages with ease. We can create a customized message and hashtags specific to your event and company that will post automatically with every photo shared on social media. This means that you are able to create social media buzz among guests and all of the likeminded people in their networks. Your guests can enjoy the latest features and capabilities that will have them uploading photos and promoting your brand at the same time with every single post. 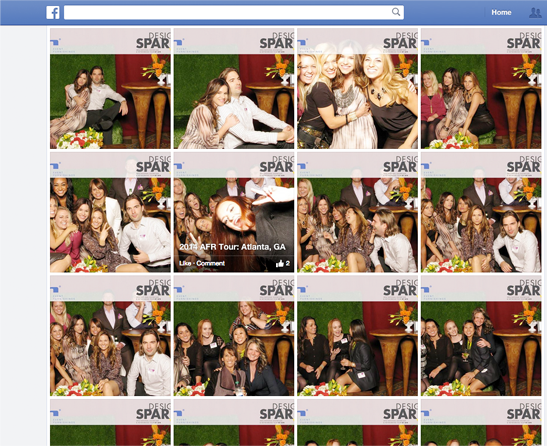 Client Facebook Posting is a special feature that automatically uploads every single photo taken at your event straight to your company’s Facebook page. 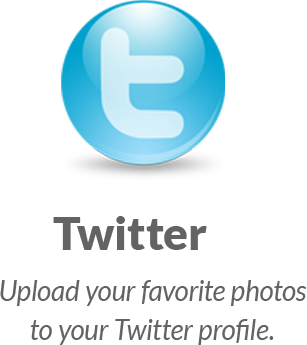 This ensures that you are reaching out to your own fans and followers. 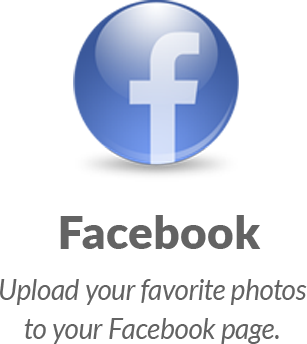 Once posted, fans can like, share and comment on your page reaching your target audience. Make your photos pop with fun traditional and retro style filters. 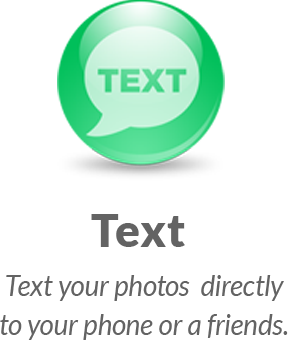 Let your guests select an image for the background of their photo and then share their photo to social media or text and then print. 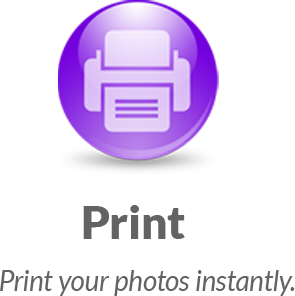 Guests can even select the same photo and share and print it with a new background again and again! 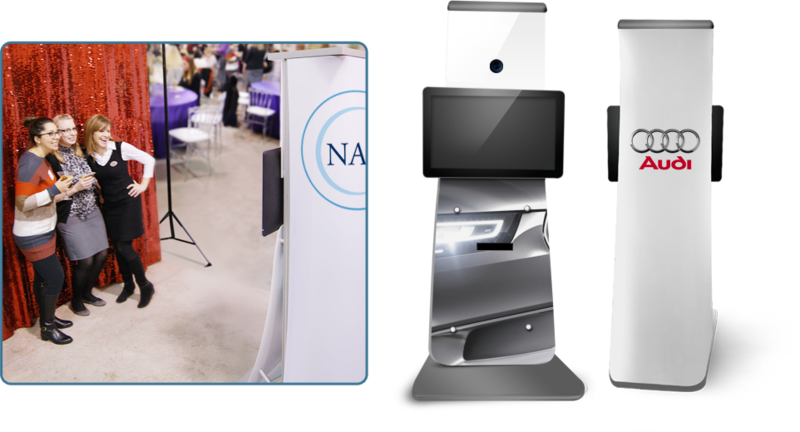 Let your guests use ShutterShare inside of the booth after they take their photos, or have it set up as a kioskoutside of the booth for the next guests to take their turn. 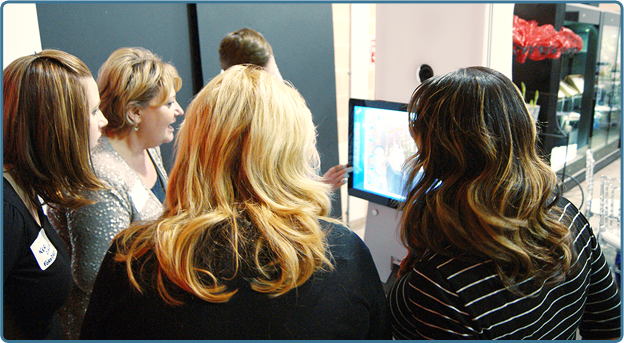 Capture by ShutterBooth allows you to tap right into your target audience. Every time a photo is shared via social media, email or text message, information about each guest’s social and professional networks is collected. 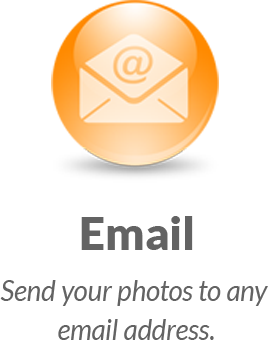 This puts you in a prime position to reach current and potential customers in the most effective way possible. 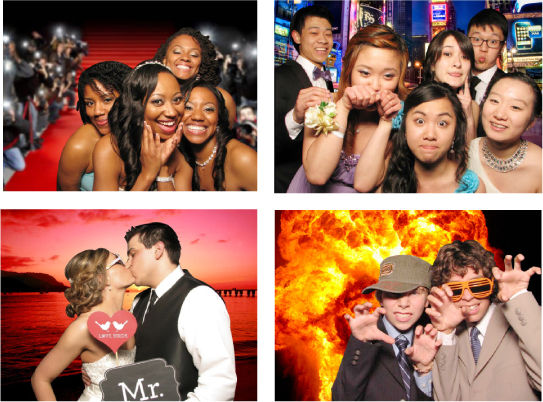 Learn more about this capability by contacting your local ShutterBooth office today. 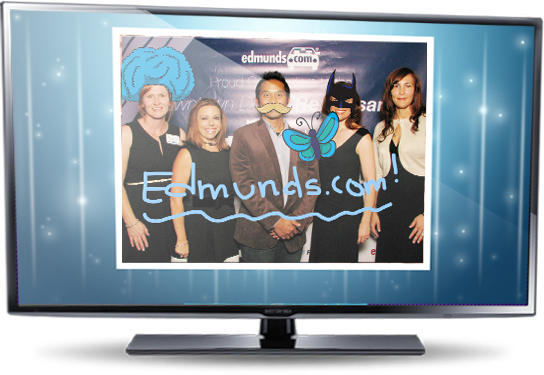 Collect information while your guests have fun. 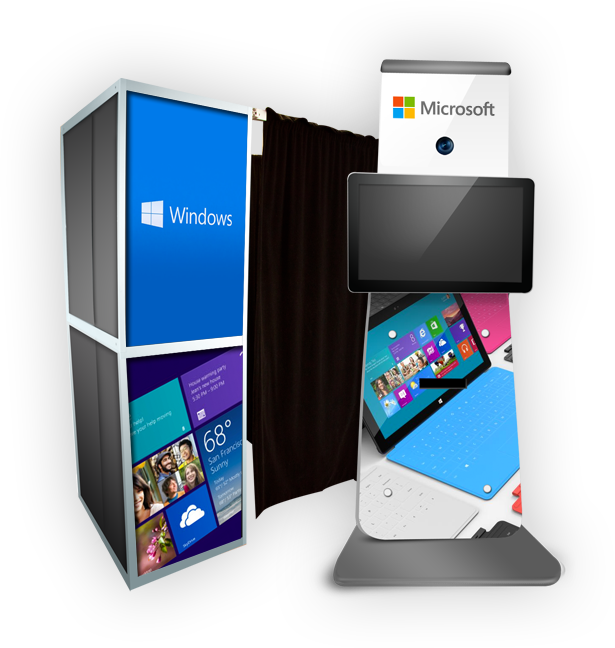 ShutterPod is our all new, completely enclosed and compact photo booth station designed just for Capture. It’s a small booth with a huge personality that your guests are sure to love. It’s packed with potential to bring your Capture experience to life . Because ShutterPod is fully enclosed, there are no exposed wires or cameras required for it to work. All the magic is inside leaving ShutterPod looking great from every angle and anywhere in the room. Design the outside of ShutterPod to match your event and company branding. Every aspect of the unit may be customized. From the tension fabric in the back, to anywhere on the front, with these possibilities ShutterPod will look exactly how you want it to and fit right in.